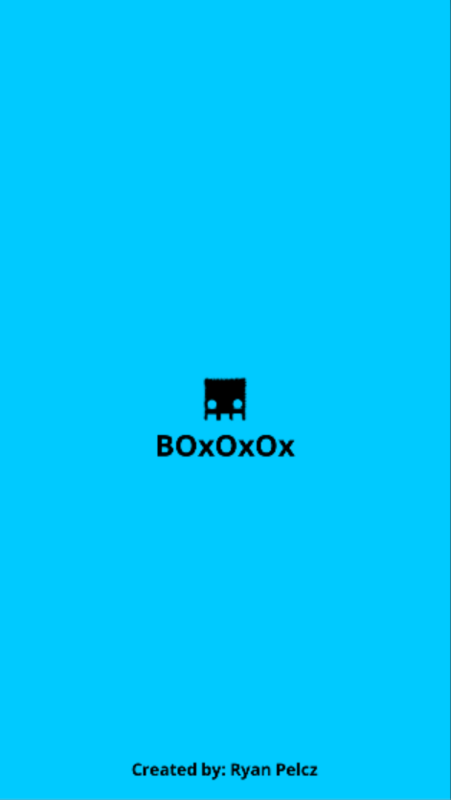 'BOxOxOx' is a short game made for the first Game Maker's Toolkit Game Jam. The Jam's theme is "Dual Purpose" Design. I tried to achieve this by having every movement also advance progress by destroying the level around you as you come to a stop. 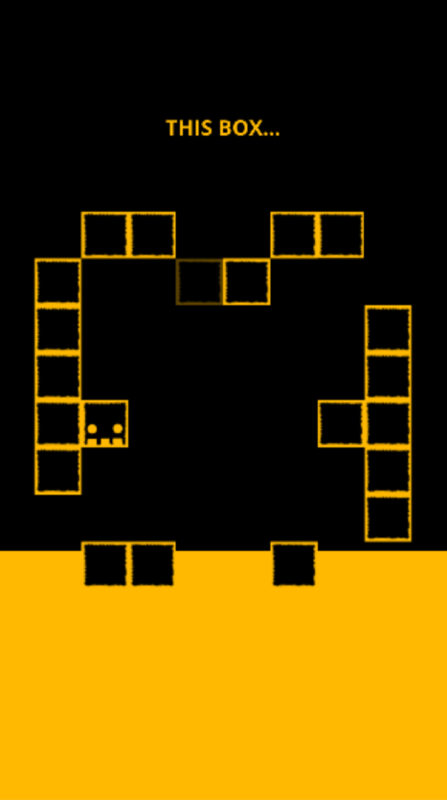 As well as breaking blocks revealing a small narrative if you can keep up a steady flow. 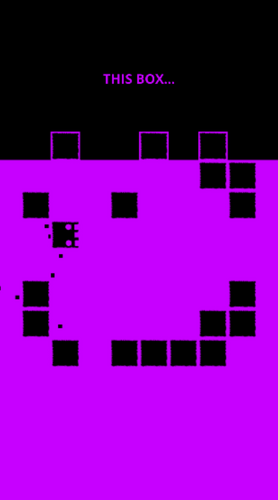 Smash into blocks to drain the coloured background. Blocks will respawn after awhile. 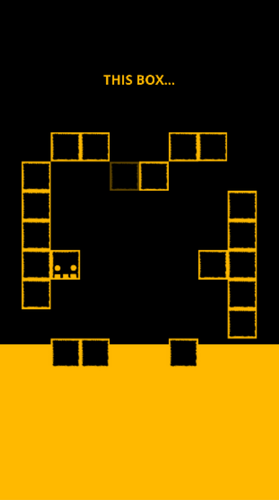 The coloured background will slowly fill back up, so smash blocks quickly to move onto the next level. Complete all 5 levels to find out the Box's secret. ARROW KEYS or W,A,S,D to move. That's it. Download the .zip file. Right click the downloaded folder and unzip it. 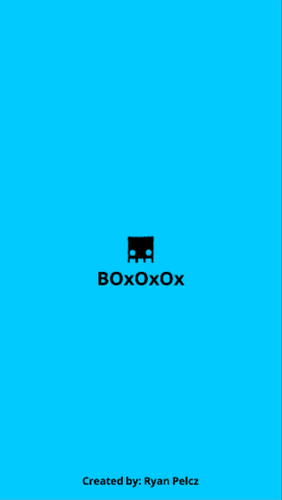 Double click the 'boxoxox.exe' file. Enjoy!